Not valid with other offers - excludes tires. Expires 4/30/19. "AMAZING!!! 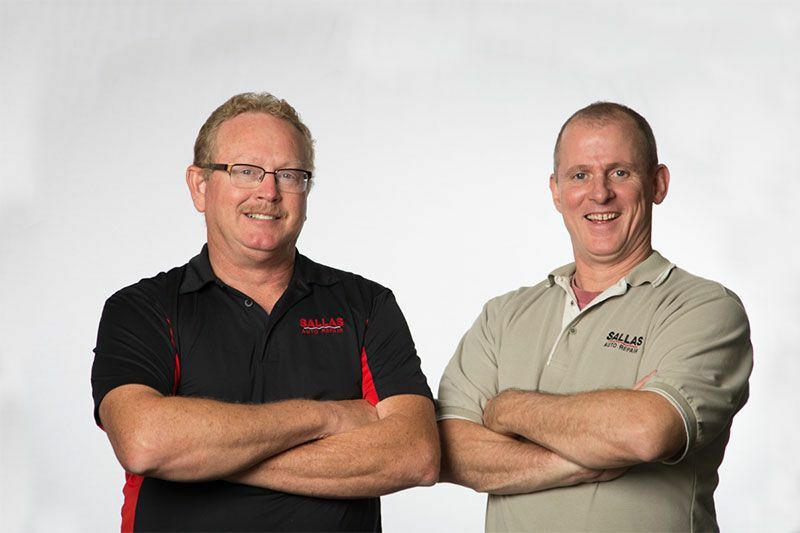 These guys are the most experienced and honest mechanics you will ever find!" 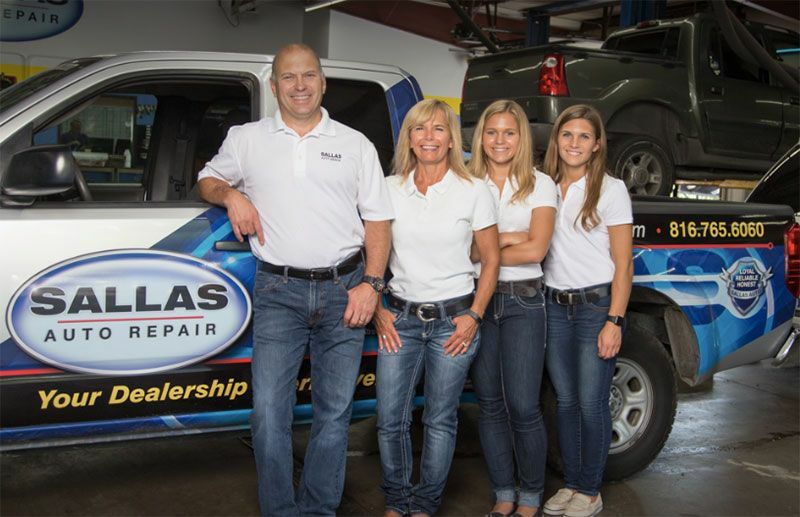 Your Automotive Specialist! ​Why Choose Us ~ What Sets Us Apart? Best Customer Service and Highest Quality Work ~ Services You Can Rely On! 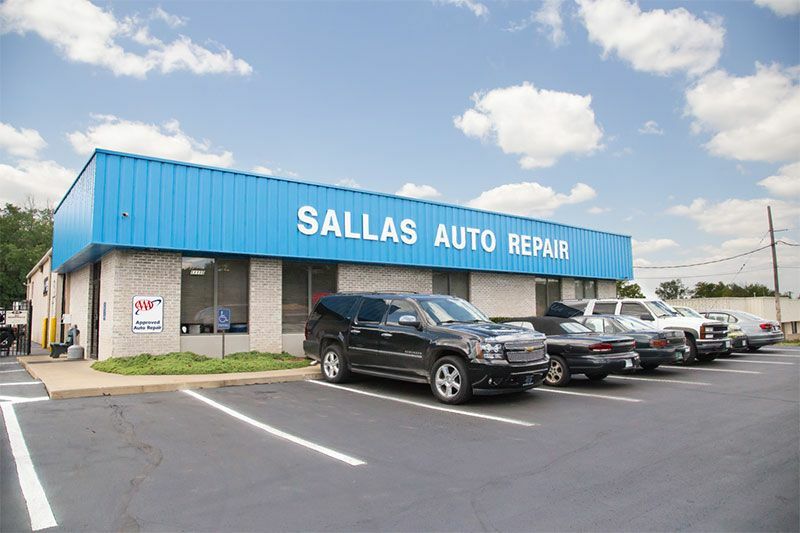 Our goal is to offer the best auto repair and services available in Overland Park at affordable prices to get you back on the road in no time. Car Care Clinics - Next Clinic Is Set For Saturday, March 30th, 2019 from 9am to Noon- call for reservations at 816-765-6060. 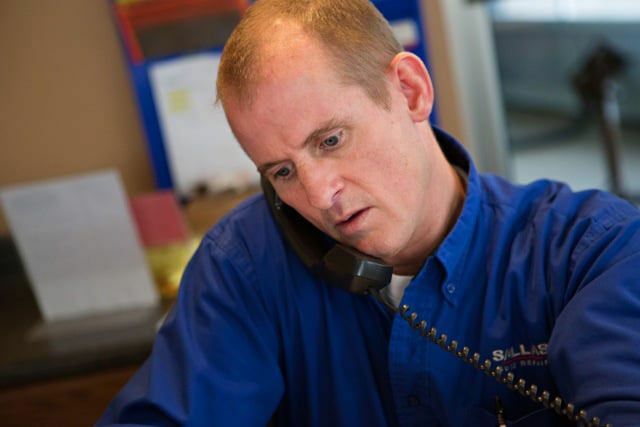 Service & Maintenance Our certified auto service and repair technicians are very experienced and will diagnose, troubleshoot, repair, and fix car problems to a standard you can trust. 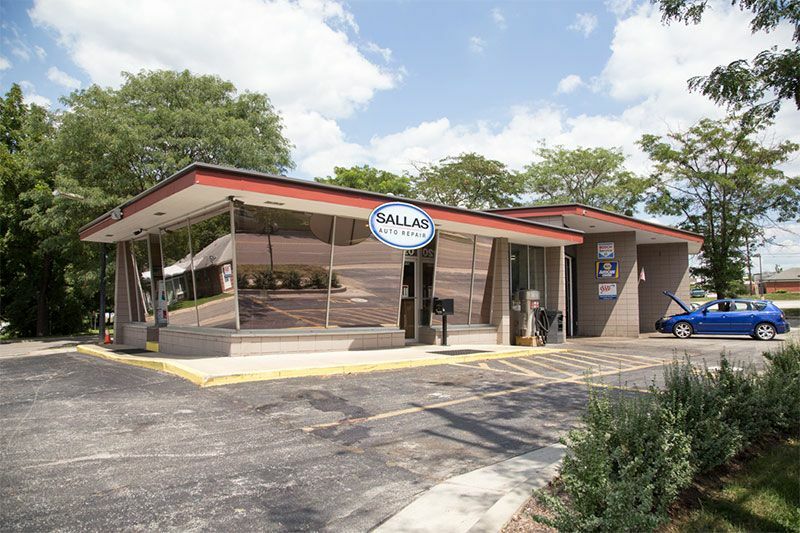 Fleet Services Sallas Auto Repair offers fleet service and management for companies who manage a fleet of several company-owned vehicles. 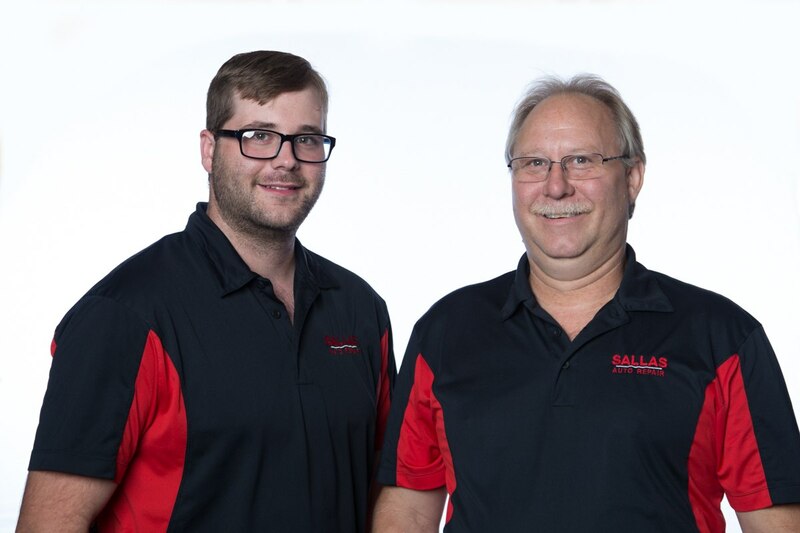 Tips & Clinics At Sallas Auto Repair, our goal is to educate you and provide you with as much information as possible so that you can make decisions that are best for you and your family. 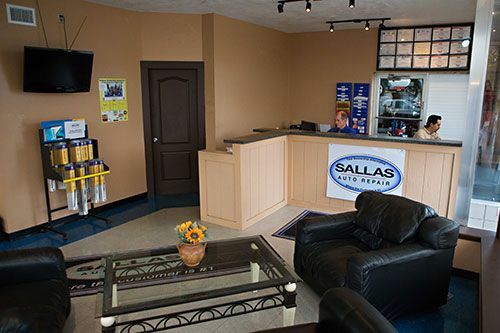 Welcome to Sallas Auto Repair! We would love to get you into the shop so you can meet the team. Please take the time to make an appointment, and we will see you soon.